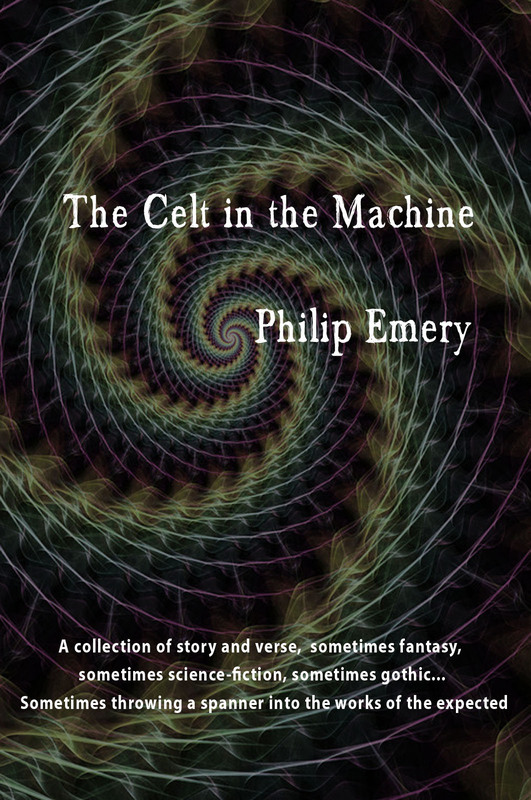 A collection of story and verse, work ranging from the seventies to the present day – often challenging, sometimes too clever by at least three-quarters, sometimes fantasy, sometimes science-fiction, sometimes gothic, ranging from the traditional to the metafictional, sometimes strikingly/intriguingly/infuriatingly melding the two. Sometimes throwing a spanner into the works of the expected…. 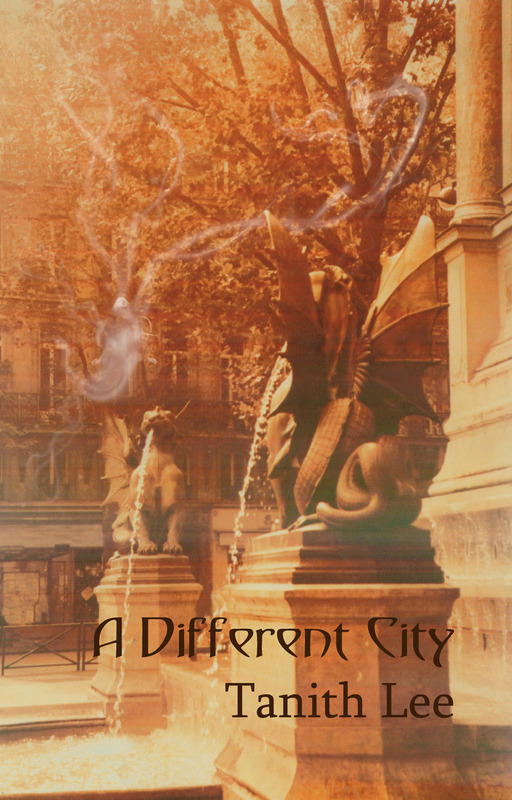 We’ve also just published the ebook edition of Tanith Lee’s ‘A Different City’, which came out in a printed edition a few weeks ago. Is your author website a commercial website? You write books. You have a website, where you offer those books. You also write blog posts and you consider your website to primarily be an information site. Actually, however, its a commercial site and the reason its a commercial site is because you are selling books on the site. If you sell a single product on your site, you now have a commercial website. The reason I bring this up, is because I think for many authors they don’t necessarily think of themselves as owning a business. They’ve written a book, and that’s what they think it is…a book, but the book is much more than just a book. It’s a product, a commercial good with your name on it. Recently I was contacted by Getty Images because of a picture I used on one of my websites. You can read the story here. In their letter to me they explained that my site was a commercial website (which is true because its a business), but it got me thinking about my other website and I realized that was a commercial website as well and that the criteria for establishing if something is a commercial website seems to boil down to whether or not you are using the site to sell something (ergo you run a business). You may not have thought of your website as a commercial site, but its worth considering that even if you don’t other people do, and this consequently effects you in certain ways. You may not be taking full advantage of business deductions related to your site or products. You may also not be accurately reporting information that needs to be reported for the purposes of taxes. It’s important that you recognize what your site is and treat it accordingly, as well as recognize that you don’t just have a commercial website, but also a commercial enterprise, albeit one that may be limited to selling copies of your books. Another reason you want to be clear about this is because if your site is deemed commercial it can limit what you can use on your site. For example if you are using pictures on a site, but your site is considered commercial you need to be careful about what pictures you use and make sure that if you are using “free” pictures that they are free to use even if you are a commercial site (with proper attribution). That’s just one example of how website being categorized as commercial can effect your choices of what content you are putting on the site. So take a look at your website. Do you want it to just be an information site or do you want to sell your books on it. Know what the distinction is so you can make the appropriate choices.